Now, mystery shopping is one of my favorite ways to earn extra money. The reason that I love it so much is that I have managed to get a lot of free food…I am a big food lover! There are all kinds of mystery shops available – once you get into the world of mystery shopping, you will suddenly realize how many companies employ mystery shoppers to come and assess their staff. I have managed to get free breakfasts, lunches, clothes and even a soft play trip with my daughter where she got a free kids meal as well. One of the best things about mystery shopping is that you can pick and choose the assignments that you wish to do. Don’t like the look of one of the available jobs? Don’t apply for it! 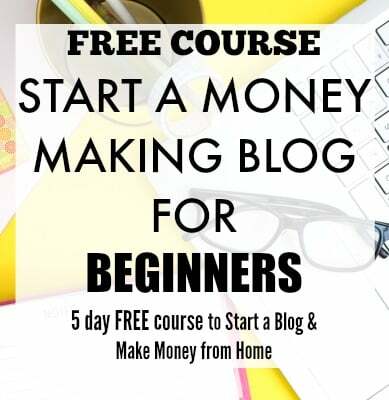 There are lists of jobs that are put on the websites as and when they crop up, so I would recommend checking them throughout the day (or maybe once in the morning, and once in the afternoon), as they are first come first serve, and get snapped up quickly. The great thing about mystery shopping is that pretty much anyone can do it – the shops want ordinary people to look as though they are just doing their regular shopping there and not stick out like a sore thumb. As mentioned, I’ve done some mystery shopping with my daughter, so it can be a perfect way to earn a bit of extra cash and treat your child at the same time (I’ve done a few shops at my favorite kid’s clothes shop and got some free clothes!). What do you require during the mystery shop? All companies will vary in what exactly they need from you, but generally, they will either get you just to carry out a shop like you usually would, and perhaps purchase an item. You will be told in your assignment notes if you need to ask anything specific or do something in particular – but it’s all very straightforward. You will need to make a note of the time you started and finished, the name of the worker that you dealt with, and any other information asked of you. I keep a notes section on my phone with some bullet points that I need to cover before entering the shop! What do you require after completing the shop? You will need to complete a report. Contrary to popular belief, these won’t take you hours and hours but are more like multiple choice, where you have to add additional notes when requested. I have never had a problem doing the reports, and they take me around 10 minutes to complete. Make sure that you fill in the report as soon as you have finished the shop, as you will need the details to remain fresh in your mind. How many mystery shops become available? This entirely depends on which companies you are signed up to, and how quick you are at applying for them! Check them as regularly as you are able, and you should be able to do a decent amount. Again, this depends on which company you are working for, and also what kind of job it is. For example, you could have one where you are asked to go for lunch with a friend – if both of you get reimbursed and you get a small fee, this will obviously be a bigger reward than doing a small job of perhaps going to buy a breakfast muffin. Before signing up for the assignments, check what the requirement is and the fee. Sometimes you are only offered a partial reimbursement, so if your aim is to make as much money as possible, you will probably want to avoid these. In general, the fees are only small, but you can be reimbursed fully for your purchases. And, this is why I enjoy doing the mystery shops that are restaurants, bakeries, etc. because it results in getting a free lunch for myself. If you are trying to cut down on your outgoing costs in your life, this is great because it saves you money on the grocery shop too. 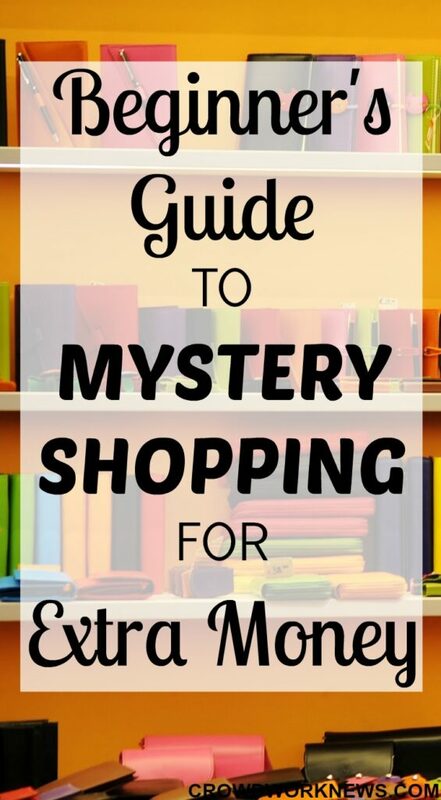 You usually have to complete the mystery shops by yourself, unless otherwise specified. If you are going out in the evening for a meal, they will more than likely want you to visit with a friend. You can even take children on some of them (and some specifically request that you visit with a child) – just make sure you check with them that this is ok because they don’t want you getting distracted. 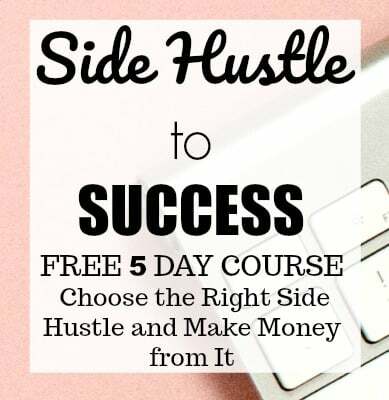 Like with all ways of earning extra money, it can seem daunting at first – but no-one is forcing you to do anything, so if you find that you don’t enjoy doing it, then you can stop whenever you wish. Some people have mentioned to me that it seems ‘too much effort’ – and maybe it will seem that way to you too. But personally, for me, it has been a great way of earning some extra cash and getting a more diverse lunch than I would usually have. I get a kick out of getting free things, so hopefully it will be the same for you too. Market Force – One of the top mystery shopping companies out there. They have a broad range of big customers, so you will never be short of assignments in some of your favorite places. – Their surveys require detailed narrative and numeric scoring. Compensation may take the form of a cash payment for shops performed, reimbursement for dollars spent, or a combination of the two. Call Center QA – You will get paid $5 to complete a telephone mystery shop along with a brief online feedback form (only 1 page long). Each call is typically around 5-10 minutes, and the feedback form takes only a few moments to complete. Perception Strategies – Healthcare mystery shopping – phone calls and shop visits. – As well as the usual mystery shopping, they also do video mystery shopping and telephone mystery shopping. IntelliShop – As the shop above, they also do video mystery shopping. Most importantly – have fun! It’s a great way to earn some extra cash on the side and get some freebies at the same time. Francesca blogs over at From Pennies to Pounds where she shares her journey of paying off debt, through earning extra on the side and living a frugal lifestyle.